Hotel Booking - Corporate Travels and Tours Pvt. Ltd.
We can help in getting best hotels in Nepal at best price. In Nepal there is a wide variety of accommodation, from rock-bottom fleapits to five-star international hotels. 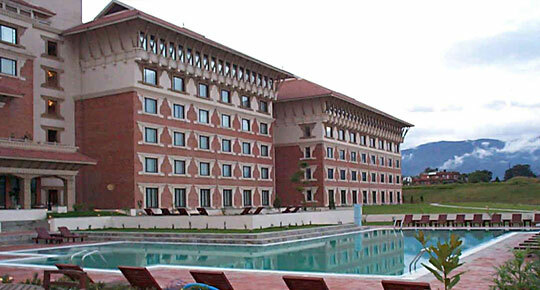 Specially five-star international hotels are situated in Kathmadu and Pokhara.